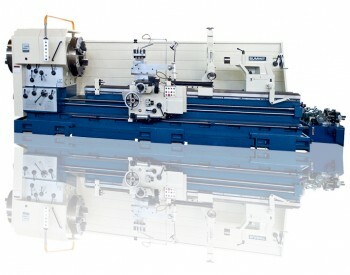 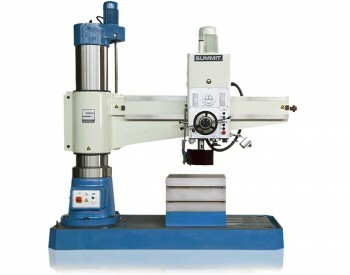 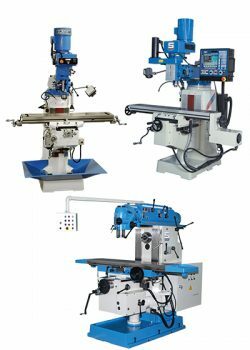 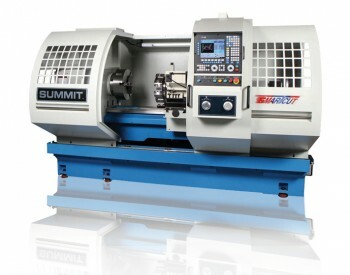 Summit has been delivering quality metal lathes and a wide range of other machine tools, along with critical spare parts and superior service to the world’s largest manufacturers and most innovative machine shops since the early 1950’s. 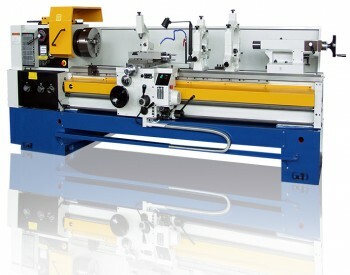 We help our customers make sound capital investments, control costs, and extend the life of their equipment by providing parts and service long after the warranty period. 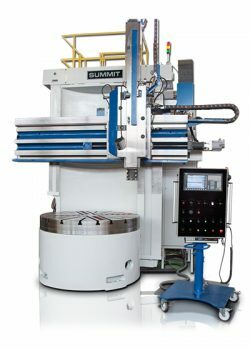 Summit’s commitment is to support our customers to meet today’s production demands. 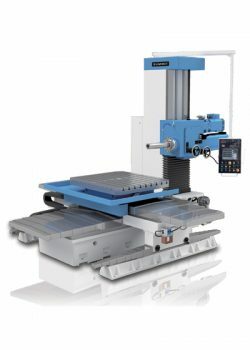 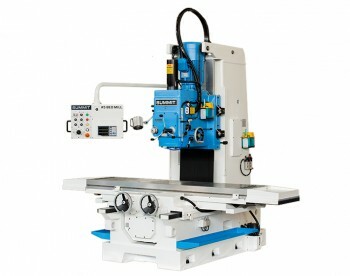 No wonder we are one of the most trusted machine tool companies in the industry.